email us your request, we will offer you in 24 hours. Prices, payment way, delivery time, shipping, etcâ€¦ we will sign a contract. After buyer arrange down payment or issuing B/L at sight to us,Â we will arrange production at soonest. we will inform you before one week time of production complete. 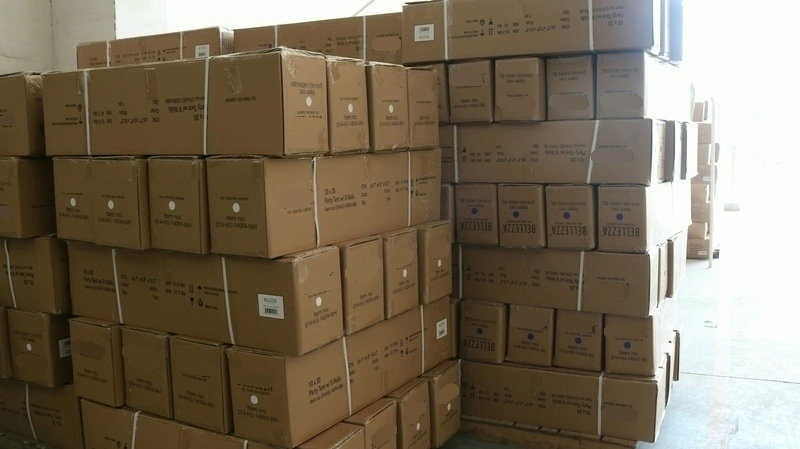 we will inspection &Â take photos and send to you for reference 2 days before shipping. we will send you origin B/L and custom documents (packing list, commercial invoiceÂ etc) by express. Or Telex Released B/L. We thank you for your great support, and look forwarder to building long-term cooperation with you. We located in Zhejiang,Â Welcome to visit us anytime. 1.Â WhatÂ isÂ yourÂ MOQ? 1*40HQÂ container with no more than 5 items. 2. Do you aceept sample order? 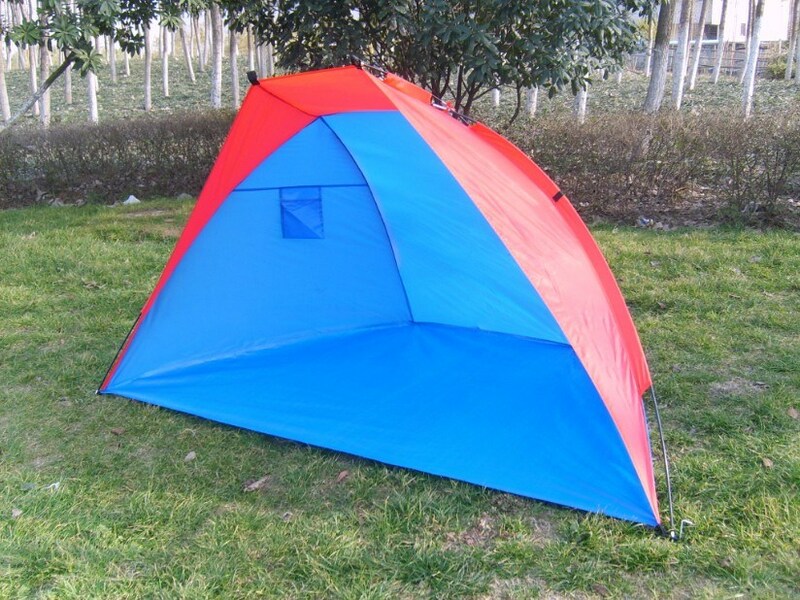 We accept sample order.Â However customer has to pay for the product cost and shipping cost. 3.Â CanÂ IÂ customizeÂ outdoorÂ furnitureÂ fromÂ you? Yes,Â canÂ changeÂ theÂ DimensionÂ accordingÂ toÂ yourÂ needs. 4.Â DoÂ youÂ haveÂ ownÂ factory? 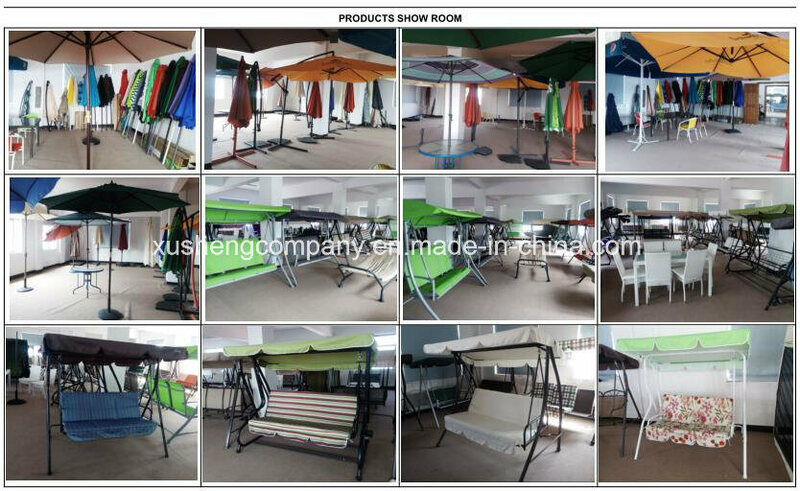 Yes,Â weÂ areÂ manufacturerÂ withÂ ownÂ factoryÂ andÂ mouldsÂ andÂ productionÂ lines,Â engagedÂ inÂ outdoorÂ furnitureÂ forÂ moreÂ than 11Â years. 5.Â HowÂ aboutÂ yourÂ LeadÂ time? 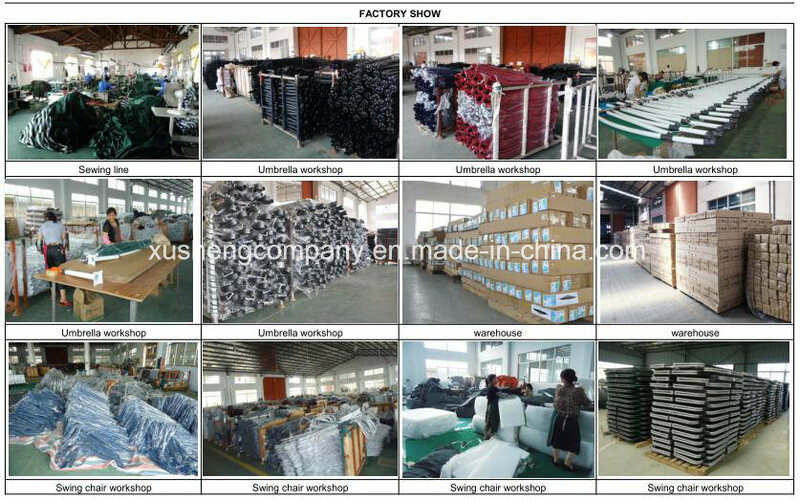 Our production process needs 15-35 days depends on the product's design and when will you place the order. 6. What about the payment term?